Wow, it's rare they go to ADL for buses so clearly, as you say, they must be unhappy as well. The only time they've touched ADL to my knowledge was when they had Alexander Olympians & the Enviro 400H's which were only ordered as Wrightbus didn't have a LWB B5LH spec at the time. Egypt and China taking all the orders they said wonder how Wright will react to this one. I really think they should try and work with operators on designing a new vehicle, or trying to fix the issues operators have with their current line up instead of blaming other countries. That said the above could just be speculation on my part and instead ADL just offered a much more attractive deal and the people at Lothian decided to give them a shot. Lothian bought Alexander bodied buses for decades like many municipals and PTEs did in the 60s and 70s. They also had decent numbers of Tridents with Plaxton President bodywork. Wrightbus must have p*ssed them off royally for there to be such a move now. I get ADL are having a quiet chuckle to themselves while sipping glasses of champers. Of course ADL now have to turn out a magnificent product in the hope of gaining future orders. Wow never thought id actually see the b5tl e400 MMC ordered. In regards to Wrightbus though I really cannot lie from a drivers pov the gemini 3 b.q really isn't great the rattles etc are really bad and doesn't help that the b5lh has such soft suspension aswell. I hope these have E400-City bodywork. I consider this to have a municipal feel, although I may be biased after riding a Reading gas Scania-E400-City and an ex-municipal Plymouth E400-City this spring. 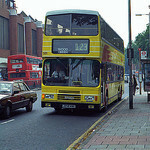 Also Nottingham have similar gas buses to Reading. This is correct. 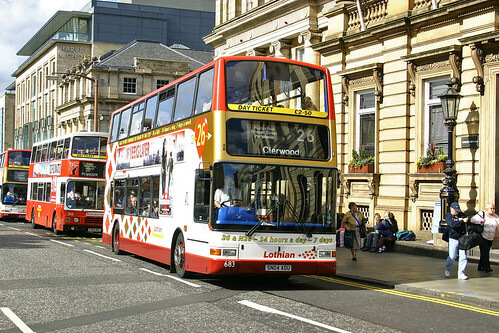 I was in Edinburgh 2 weeks ago and rode Trident 700. Apart from an open-top example, the only standard ones I saw were on route 21. I believe they are due for imminent withdrawal as new Volvo B5TLs and ex-London Volvo B9TLs enter service. The really interesting possibility of this is if ADL can make the MMC fit a Volvo chassis, could they make it fit the virtual electric chassis that is being trialled with on 2 SRMs. Probably would be end of hybrid orders if it works. 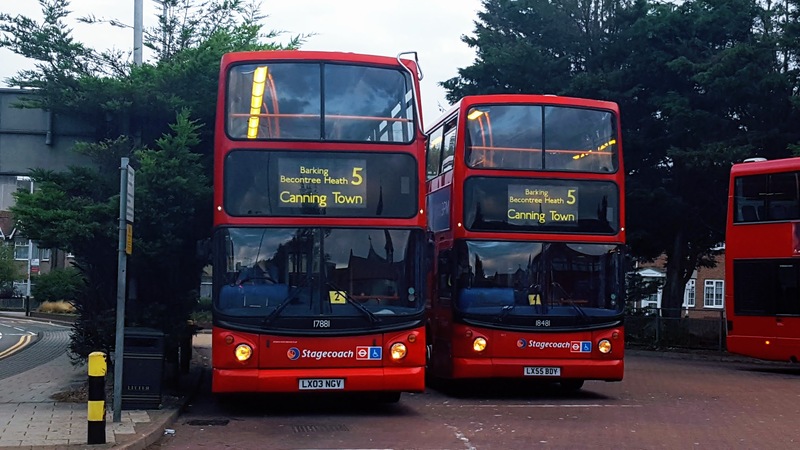 There are already MMC’s with a Volvo chassis so the chassis can definitely fit - Go-Ahead London have the EHV’s on the 135 & Stagecoach London have two batches - one on the 47 & one on the 177. It's not only London have E400 MMC bodied Volvo, in fact Stagecoach East Scotland have 25 B5LH/E400 MMC in their fleet so it will fit in a long wheelbase single door spec that Lothian tends to order. Anyway will be interesting to see if Lothian orders B5TL/E400 MMC as none of the B5TL on a MMC body have been built so far. Lothians order apparently is for B5TL’s so we will get the first ones built even if they’ll end up all the way in Scotland lol.